Netflix new live-action series based on “The Witcher” will launch in the company’s fourth quarter, which runs from October to December, the company’s chief content officer noted in an earnings call this week. News hit in September that Cavill would be taking on the role of Geralt of Rivia (the titular Witcher in both the video games and books). 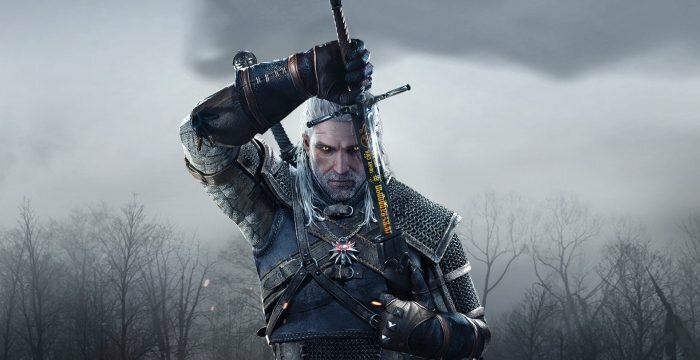 Season 1 of “The Witcher” will feature eight episodes, each running about an hour.